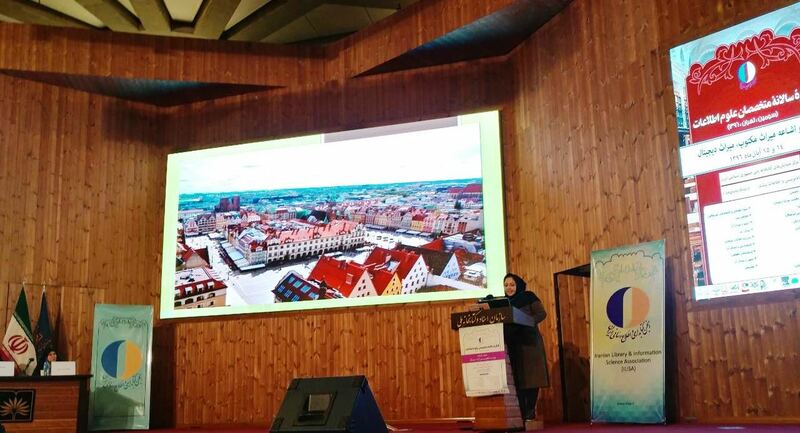 It was the annual national congress of information specialists in Iran in November 2017. 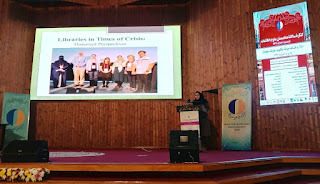 I had a lecture about our session in Wroclaw and I reported the papers presented about "Libraries in Times of Crisis". 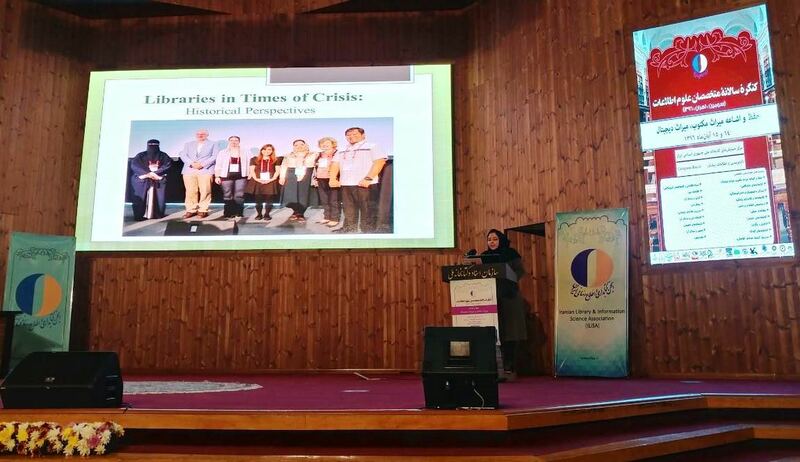 It was enjoyable for the librarians attended in our national congress. 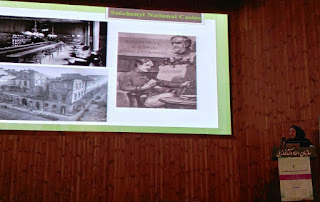 I think there was some common sense in all the presentations that every people in the world could understand it. Sense of responsibility, proud, concern and maybe regret. Here are some photos of that day I like to share with you. It is lovely to see that as of today we have a number of followers on our IFLA Library History SIG blog. But where are your posts? Not that I can claim being a great contributor, but then again I don't want to load you with stuff from me. Many thanks to Peter Lor for his post and link to his draft chapter for the momentous tome that he is putting together. And that post was last November! On the Library History front: from my little part of the world I can report that because I detected a nascent interest in the topic here in Western Australia (WA), I thought it was time I got things moving – again. My recollection was that the last burst of interest in WA was in 1990 when we held a wonderful Australian Library & Information Association conference here in Perth (during a national commercial pilots' strike – but that's another story) and colleagues Robert Sharman and the late Anne Clyde produced a publication Western Perspectives, which did cover the present and some of our library history. But since then? Very little has happened. Until now. So wish me luck as I pursue the interest here. We have our first presentation in mid March on From Card Catalogue to Ebooks; a History of Fremantle City Library: 1851-2016. In response to Kerry’s pleas for contributions to the Library History SIG blog, here’s a link to a draft chapter I updated recently: Chapter 1 of my book International and comparative librarianship: concepts and methods for global studies. 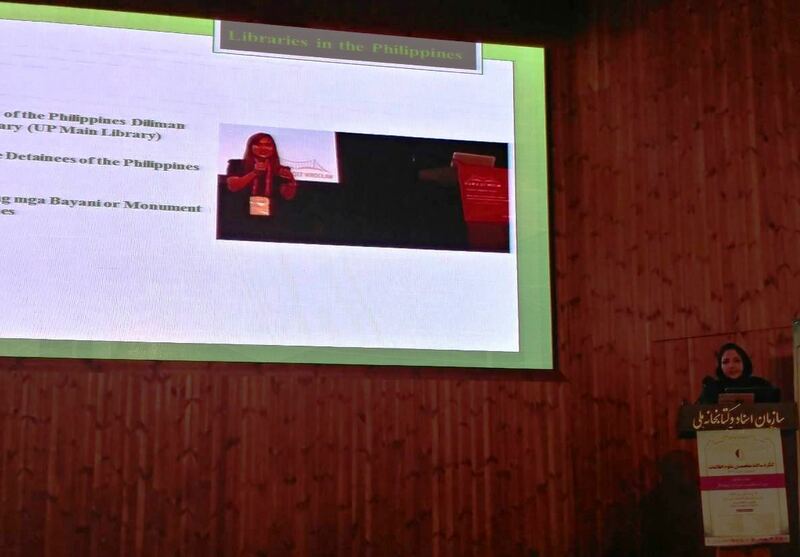 Chapter 1 is entitled “From local to global: the expanding horizons of libraries and related information organizations”. In it, I attempt to sketch the evolution of the spatial and intellectual horizons of librarianship, documentation, and information activities – the wider field of librarianship, documentation and information services commonly denoted by LIS – from early times to the present. 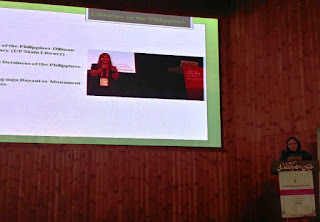 Here the focus is on the international dimension of LIS as a field of activity. The chapter is a radical revision – a rewriting really – of an earlier version in which I had outlined the history of international librarianship from the earliest times, going back to the libraries/archives of ancient city states, Assurbanipal, the ancient Library of Alexandria, etc. It dawned on me a few years ago that it is an anachronism to refer to international librarianship before the advent of nation states (conventionally but somewhat simplistically marked by the Westphalian treaties of 1648). In fact, the word “international” was introduced in 1789 by that prolific coiner of new words, Jeremy Bentham, and international library activities in the strict sense only took off in the second half of the 19th Century. CC BY 3.0. Picture Window theme. Powered by Blogger.